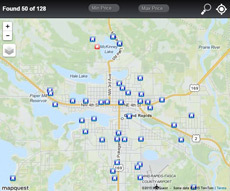 When you are ready to sell or buy real estate in Northern Minnesota, Grand Properties Real Estate & Management can help you with the process! Our team of professionals are proficient in the real estate market of a variety of properties, including: lake homes, residential, and land parcels. 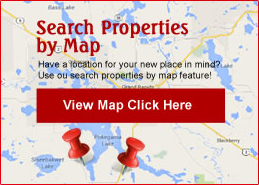 We are Grand Rapids realtors that love to help those in our community, whether you’ve been here forever or relocating.